Yesterday I mentioned that my plans for gradually building up my m43 camera kit will ultimate include a fisheye lens. Another lens that will likely one day be part of my kit will be a good macro lens. 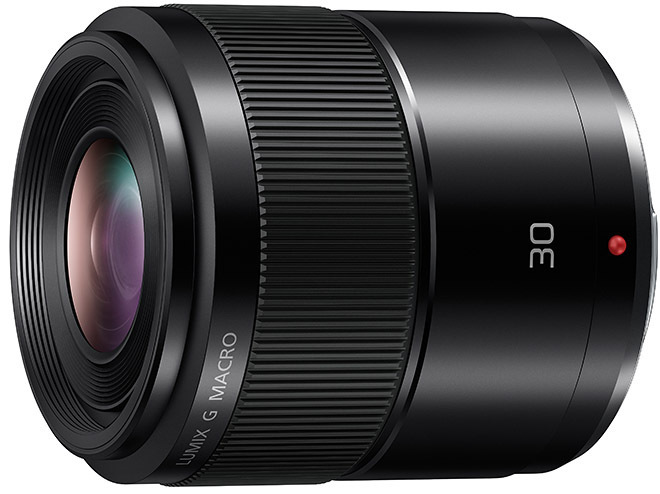 43rumors.com has recently reported that Panasonic is planning to launch a 30mm macro lens in 2015, complementing the existing 45mm macro and a 60mm model for m43 from Olympus. A 30mm macro lens for m43 is equivalent to a 60mm lens in 35mm photography. A 60mm macro lens for my Nikon DLSRs was a go-to lens for me for many years, but in more recent times I spent more time on my 105mm macro lens. I will certainly be looking into this lens, but I wonder if the 45mm m43 lens (a 90mm equivalent) might be a more versatile choice, espcially for my underwater shooting.